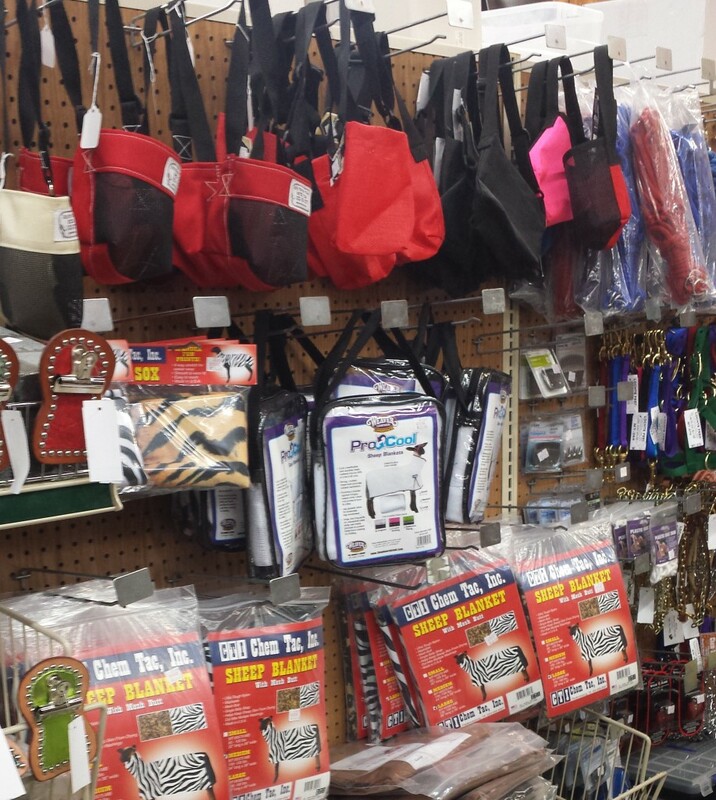 You can find Judy’s Western Wares show supplies at Lochte Feed & General Store, located in Fredericksburg, TX. We carry muzzles and blankets for your show needs. The muzzle features mesh over the nose and the rest is our tough blanket material. Webbing strap has slider so fully adjustable. For more information on Judy’s Western Wares, click here. Here at Lochte Feed, we understand the importance of quality products when it comes to your show Champion. Come by today for all your show animal needs including feed, show supplements, halters, blankets, grooming care and much more. Good luck this show season and we hope to see you in the Winner’s Circle. This entry was posted on Tuesday, December 20th, 2016 at 1:43 pm	and is filed under News & Updates. You can follow any responses to this entry through the RSS 2.0 feed. Both comments and pings are currently closed.